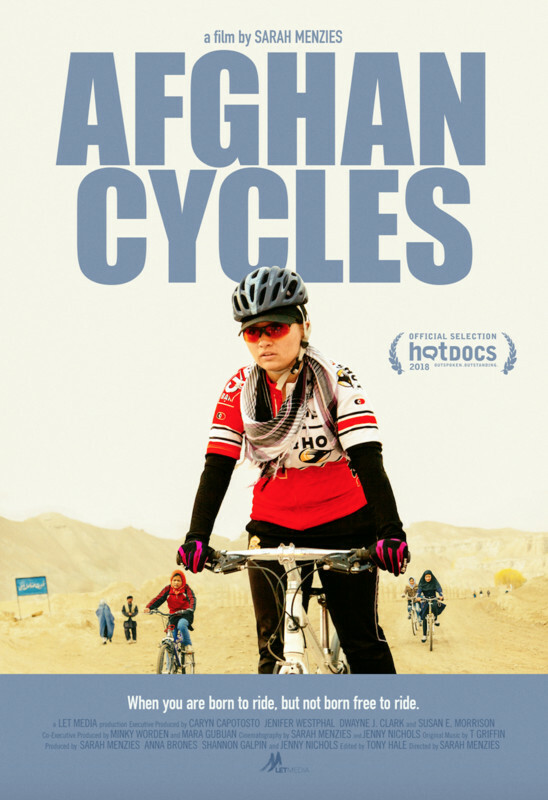 Afghan Cycles rides along with members of the National Cycling Team in Kabul, and young riders in the Bamiyan region who ride mountain bikes to commute to school and run errands. For all of them, the bicycle is a symbol of freedom. But sometimes, the danger and obstacles can prove too much.